Provide a platform to develop friendly business relationships between all of our members. 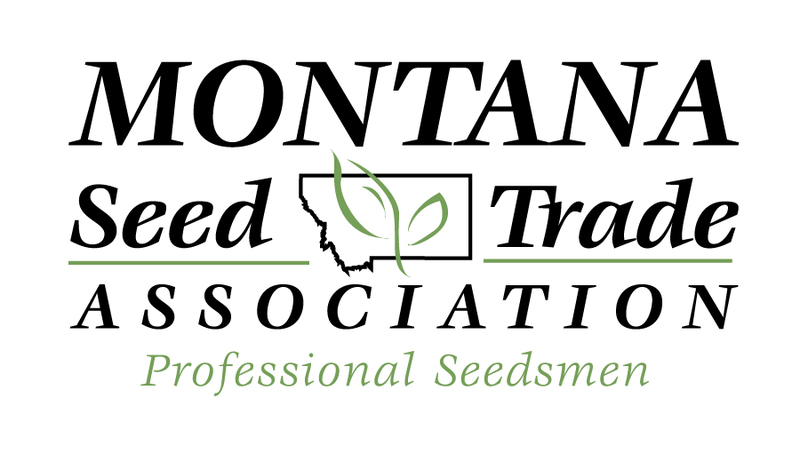 Promote legitimate interests of our members within the State of Montana. Cooperate with the educational, regulatory, and other interested agencies in the development of a sound and effective seed program. Providing a forum for discussing some common concerns and issues that our members may have. Providing a place for MSTA members to meet. Providing a place where MSTA members can act as mentors or be mentored. Speaking with a single voice on issues that affect the industry, and lobbying for changes beneficial to members. Establishing relationships among different types of entities within the industry. Download the membership application. Or, you can renew your membership online.